Starting today, all Unison.School classes include the ability to create free-flow seating charts! This includes the five free classes that come with registration as well as unlimited classes with any subscription. 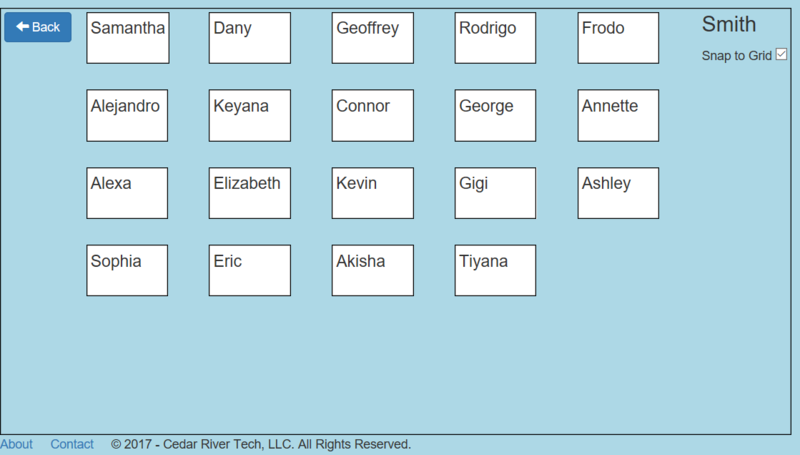 To access seating charts, go to the Teacher->Classes page (log in first). 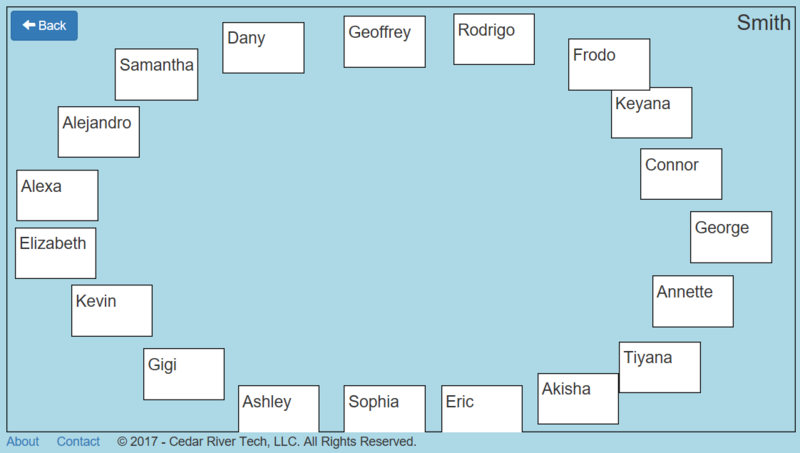 Next to each class name, you should see a button for "Seating Chart". In the next few days, we will also add the ability to select images for each student.